For most engineering majors, mathematics is a required part of the examination. Here is a question from calculus. 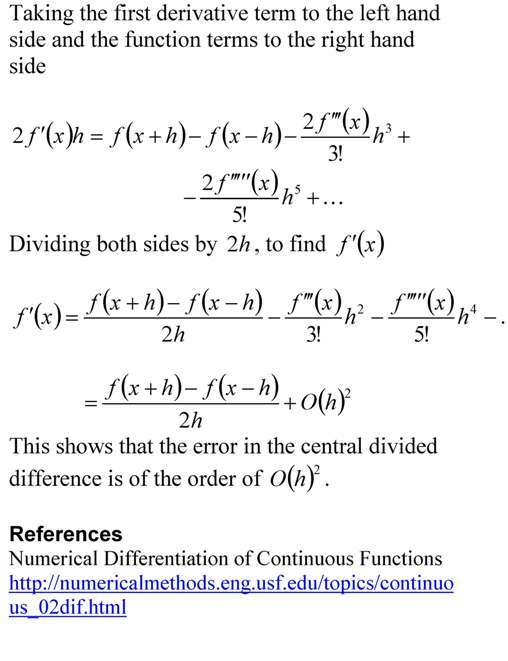 Author Autar KawPosted on 21 Mar 2009 21 Mar 2009 Categories Differentiation, matlabTags Differentiation, matlab8 Comments on How do I differentiate in MATLAB?